Home Care As Unique as Your Loved One Here, home care is human. Home Care Provider Where are you looking for care? There comes a point in many people’s lives where extra care becomes necessary. Age, chronic conditions, temporary mobility issues, or degenerative disorders can limit independence. Homewatch CareGivers® offers highly qualified, experienced in-home care teams to help you or your loved one remain as independent as possible. Our fully trained and compassionate employees practice person-directed care, which means we focus on the needs of the whole individual rather than treating a condition. As much as possible, we aim to preserve dignity and independence while enriching quality of life. Throughout more than three decades in the care industry, we’ve developed a trusted and proven approach to meeting the unique needs of each client and putting their families at ease. Want to learn more about our in-home care services? Contact us at (800) 777-9770 today! Want to learn more about our in-home care services? Find your nearest Homewatch CareGivers now! At Homewatch CareGivers, we believe every person should have access to compassionate, kind, and qualified care personalized for their specific needs and in their preferred surroundings. Welcoming someone new into the home can be overwhelming, though, and we understand that. Our teams of care professionals are thoroughly trained in providing the highest level of care, as well as in many aspects of interpersonal relationships, so you can rest assured you’re making an excellent choice. Homewatch CareGivers delivers exceptional care at an affordable rate. You will receive a thoughtfully selected care team that is bonded, insured, trained, and background-checked. You don’t have to go it alone. We’re here to help you. Find your local Homewatch CareGivers now! Our family of professional caregivers is dedicated to excellence in all we do. Contact Us now! Our family of professional caregivers is dedicated to excellence in all we do. 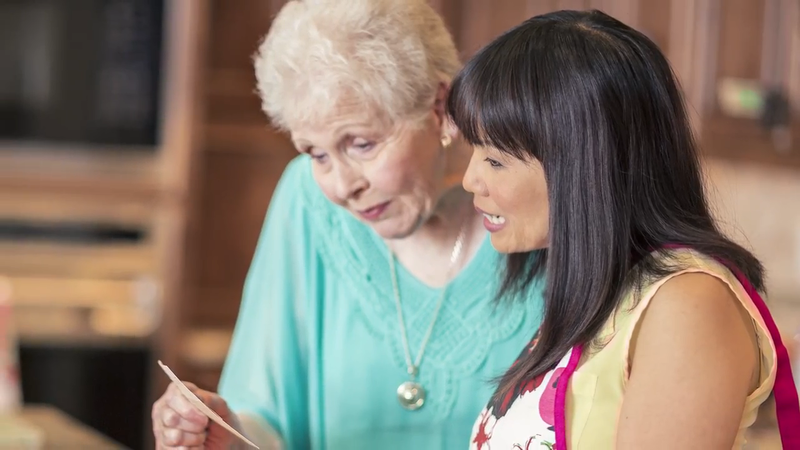 For over 35 years, Homewatch CareGivers has developed a unique approach to care. We promote the quality of life. When people feel heard and respected, they’re more apt to engage in their care.